take care of your braces throughout your entire orthodontic treatment. With braces, you can eat most of the foods you like, such as popcorn and carrots, but you do have to modify how you eat them. Instead of biting into a carrot, you will now cut the carrot into pieces and eat it more on the back teeth. Rather than eating corn on the cob, you will cut the corn off and enjoy it that way. Of course there are clear exceptions, and certain foods you should avoid all together, that could tdamage your braces or orthodontic appliances. 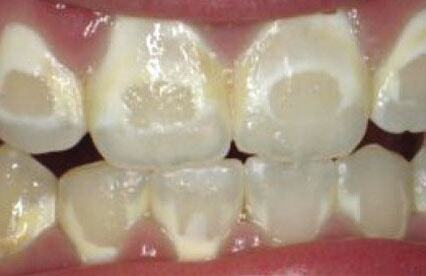 Soft drinks, including regular and diet soda pop, fruit drinks, sports drinks and energy drinks, weaken tooth enamel. 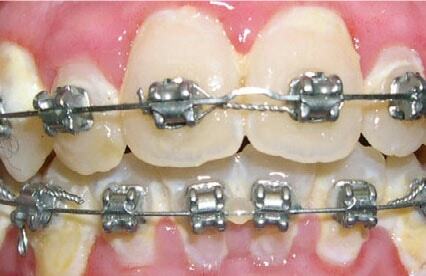 They are even harder on teeth with orthodontic “appliances”, such as braces or aligners. It is recommended that you avoid soft drinks during your orthodontic treatment so that your teeth stay healthy and strong and you finish your treatment with a good bite and a healthy, beautiful smile.